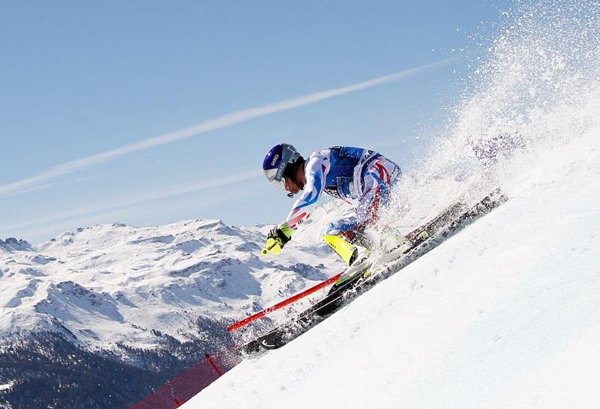 Eurosport has partnered with Facebook to expand its Winter Olympic Games digital coverage across Europe. For the first time ever, Discovery Communications' Eurosport is gearing up to present live virtual-reality coverage of this year's Olympic Winter Games throughout Europe. 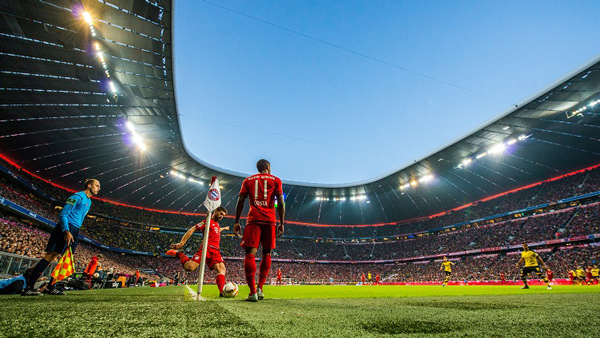 Discovery Communications has inked a streaming deal with Amazon in Germany and Austria that sees subscribers gaining access to Eurosport's premium live HD sports content, including Bundesliga, as of today. LONDON: Discovery Communications and Group Nine Media have unveiled a new collaboration between Eurosport and the millennial media brand NowThis for the production and co-distribution of sports-related social video content. 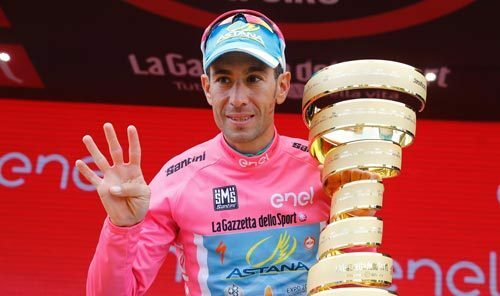 SINGAPORE: Eurosport has bolstered its commitment to cycling by securing exclusive and extended coverage for the Giro d’Italia and additional races, bringing fans more than 200 days of live coverage of the sport this year. 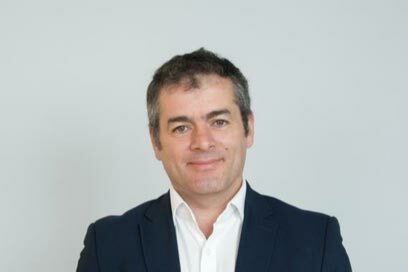 LONDON: Discovery Communications has appointed Bernard Ross, who joins from The Union of European Football Associations (UEFA), to the newly created role of Eurosport’s chief operating officer and general manager of the Olympic Games. LONDON: Eurosport will be the exclusive home of the Olympic Games in Germany from 2018 to 2024.